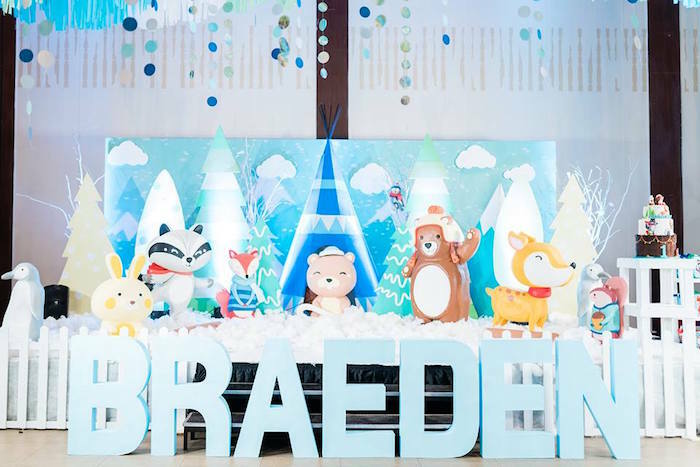 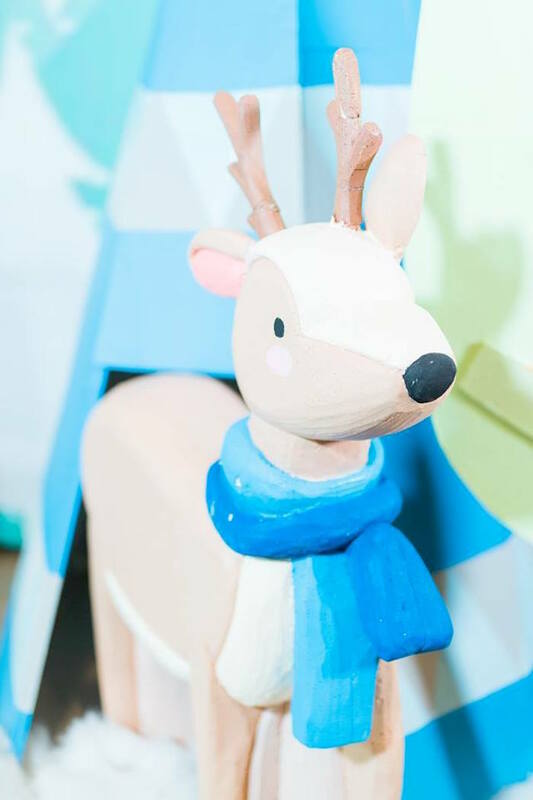 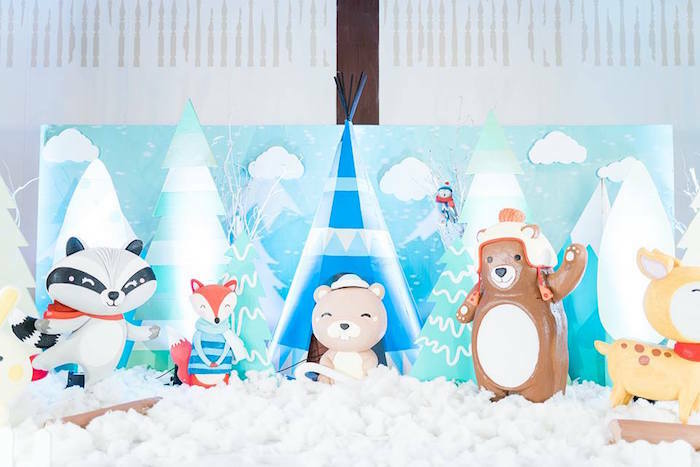 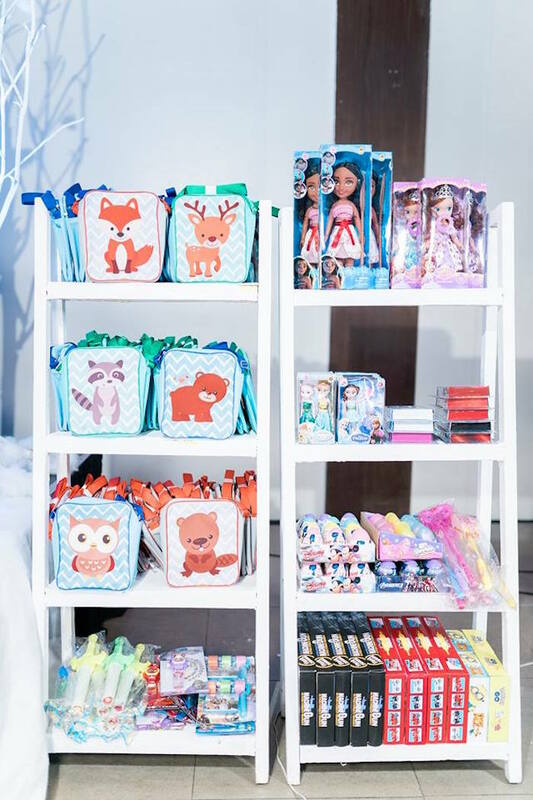 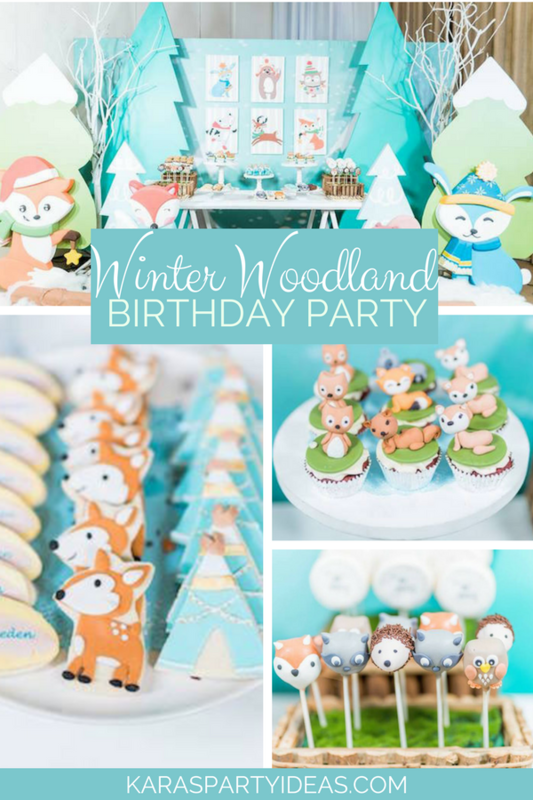 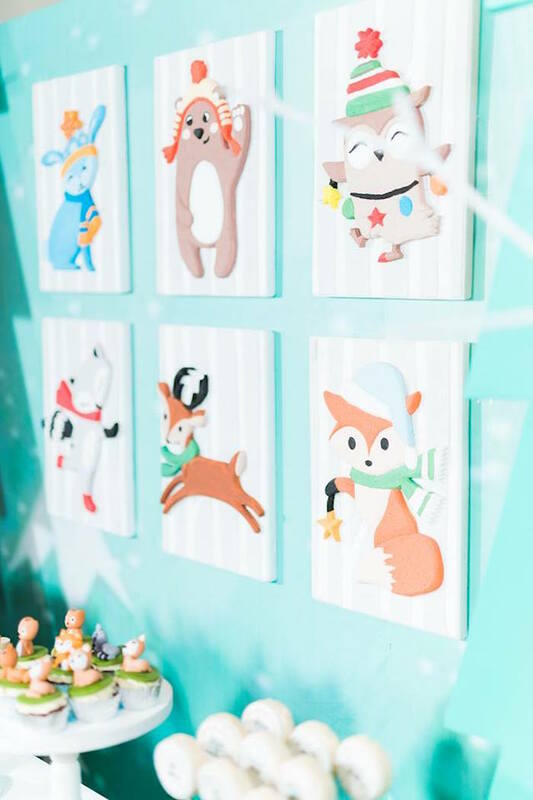 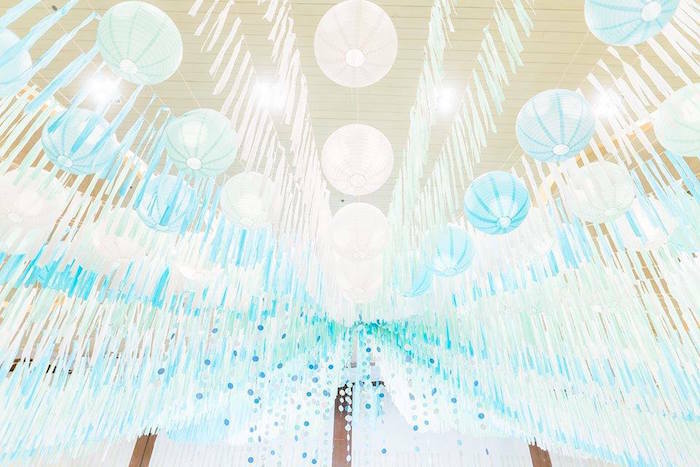 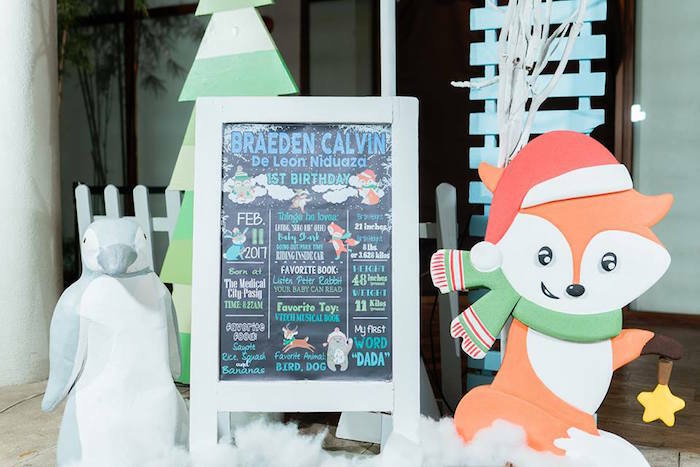 Bundle on up if you wish to escape the cold, this Winter Woodland Birthday Party by The Party Project Manila, out of the Philippines, is full of fabulous details that will chill you to the bone! 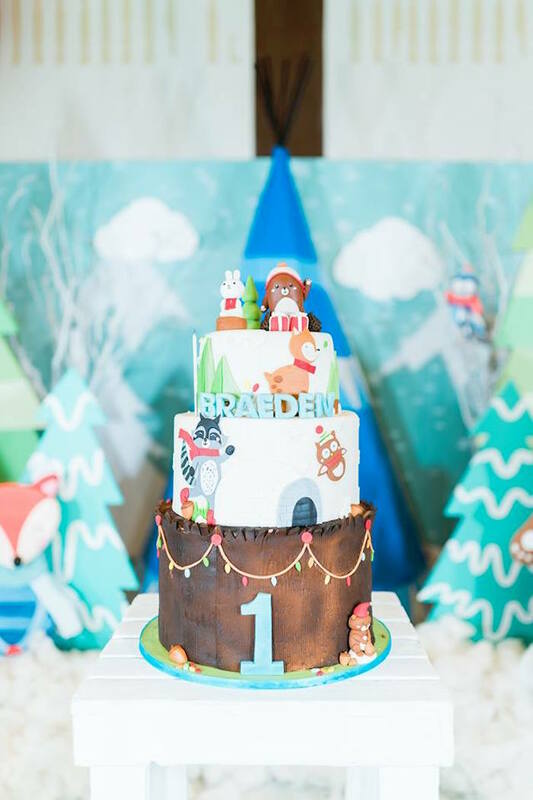 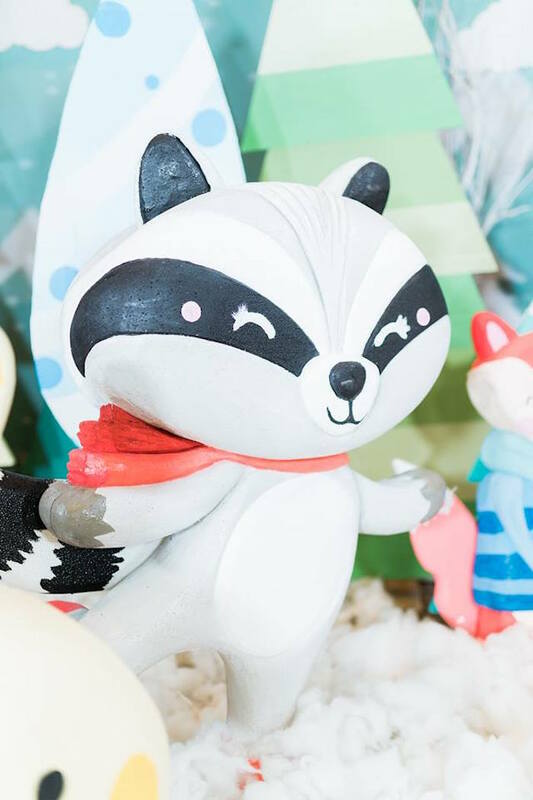 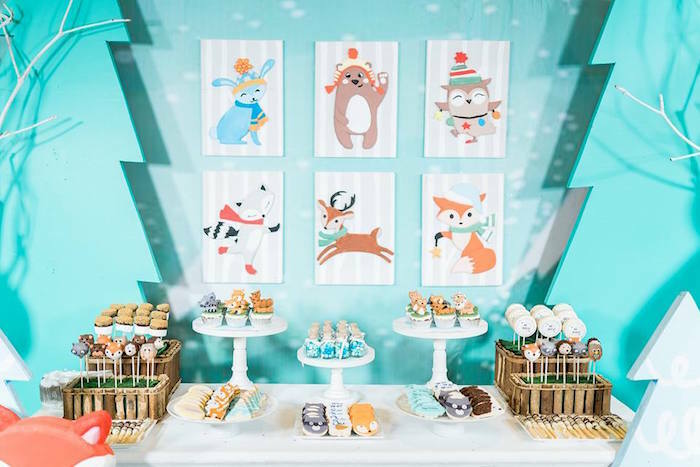 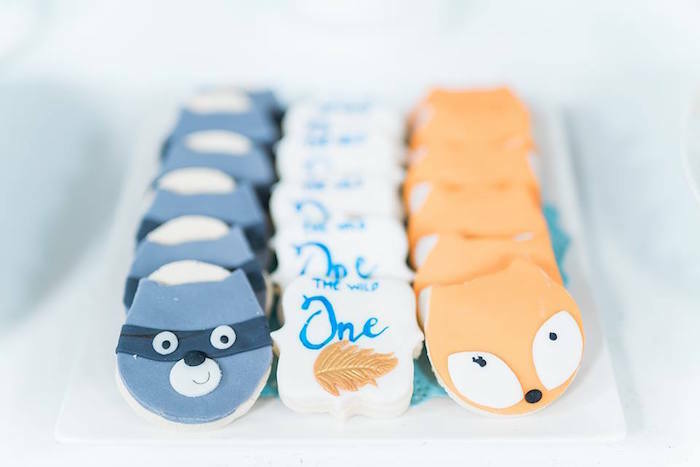 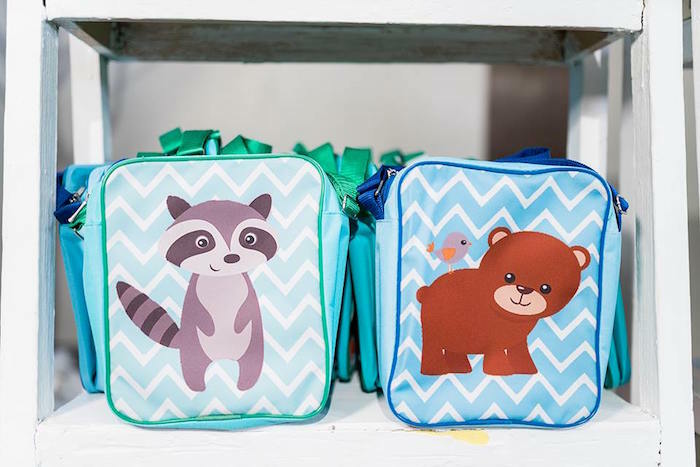 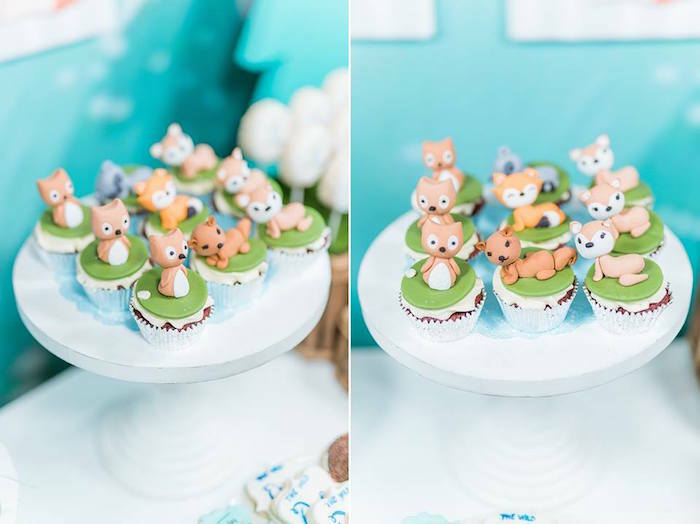 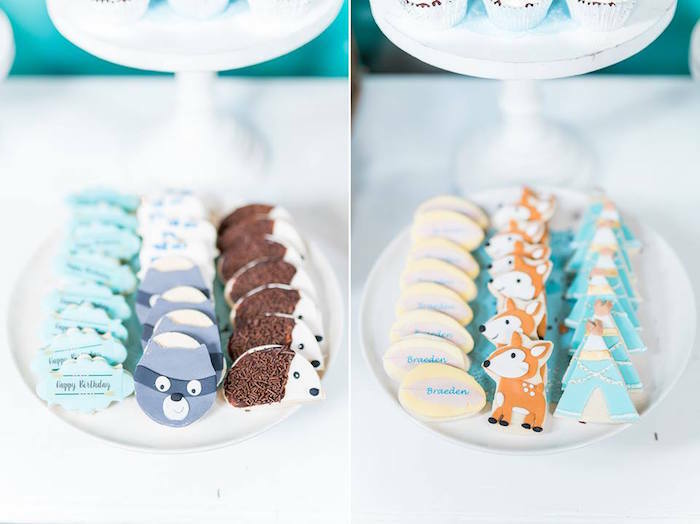 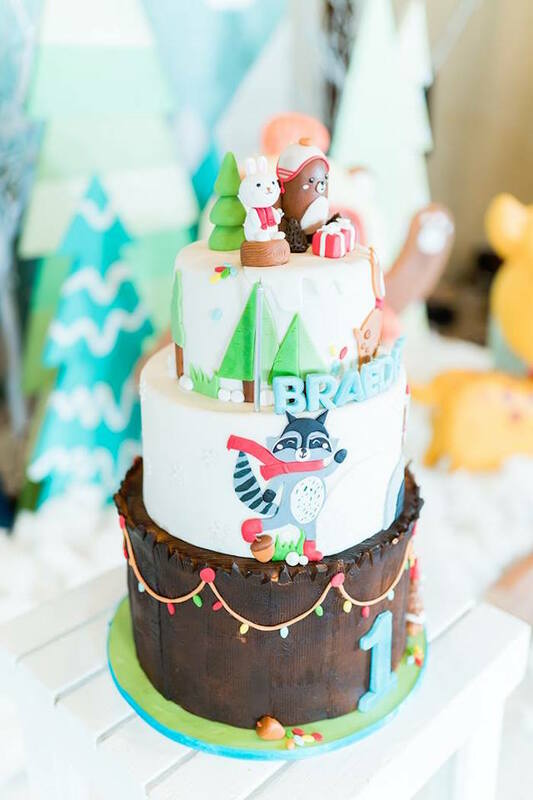 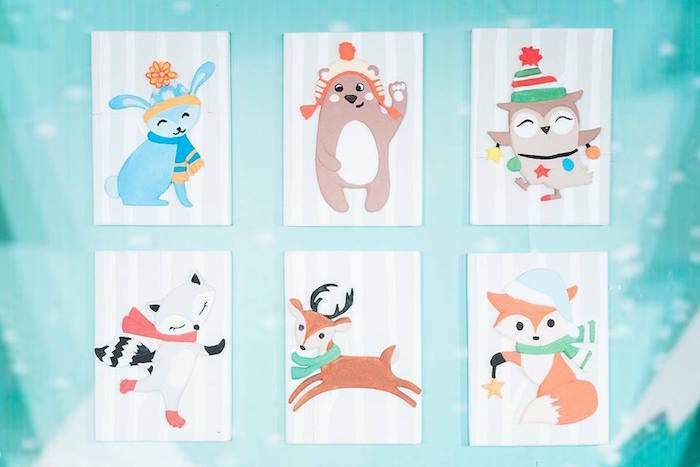 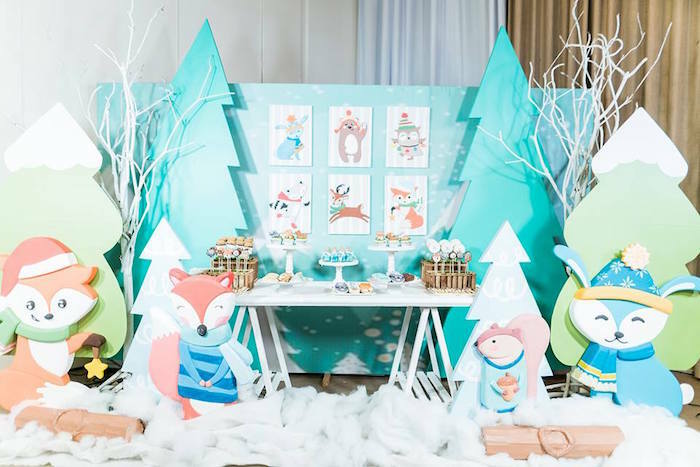 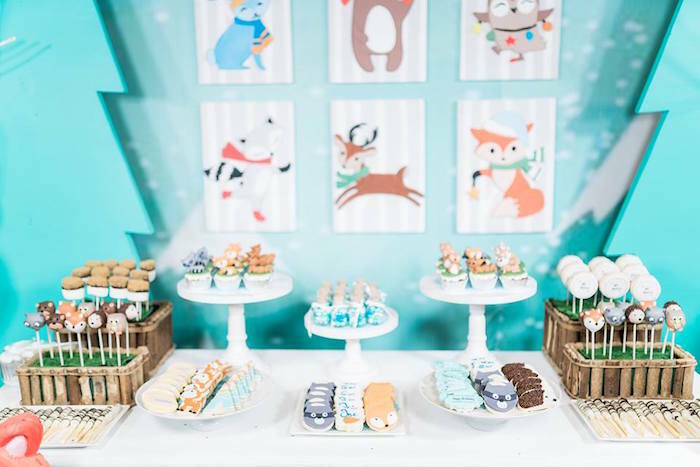 Packed with snow and woodsy animal so cute, this birthday bash is a real hoot! 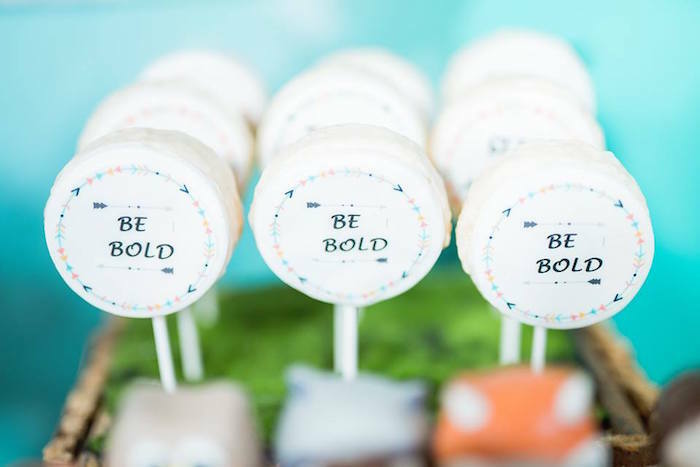 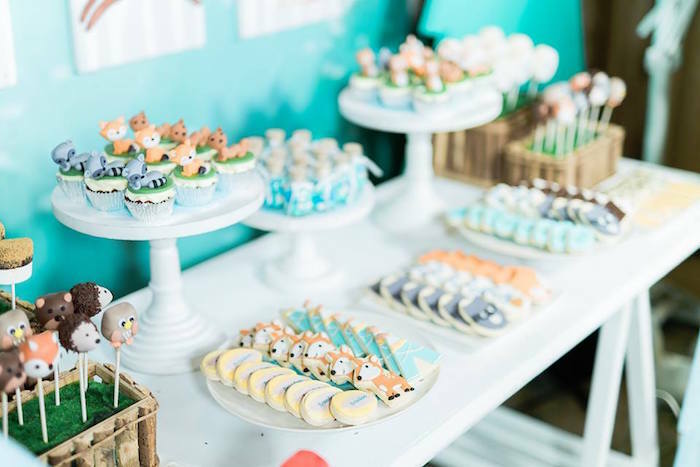 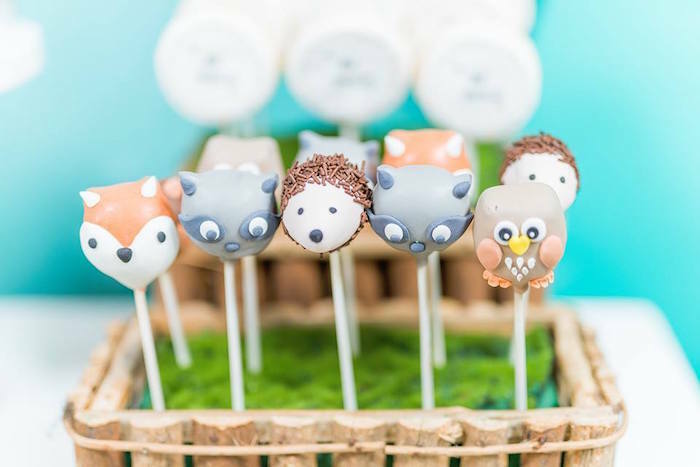 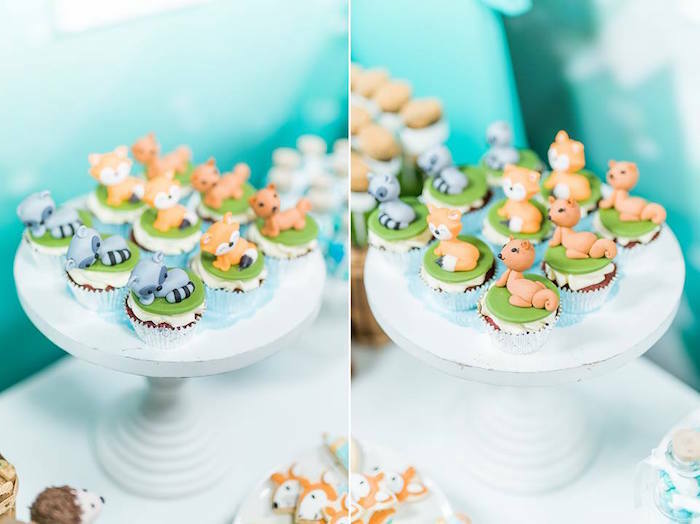 See the hand-picked collection of woodland party ideas here! 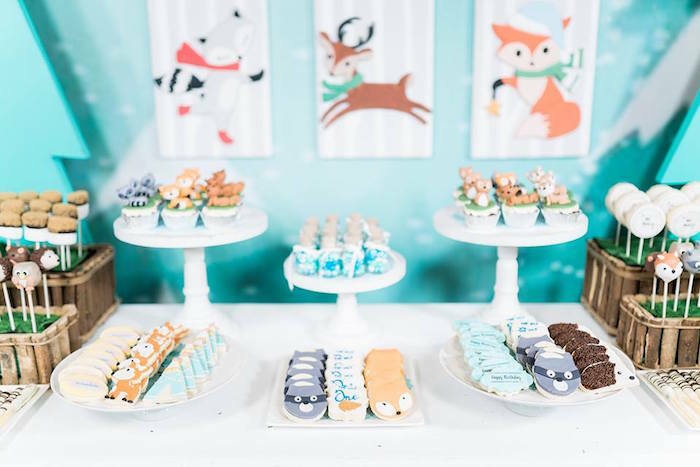 Cake and Desserts by Little Bites Cupcakery.